Everyone loves to preach about refactoring. How you should refactor, why you should refactor, when you should refactor, etc. But, does anyone actually measure the effect of refactoring on their code? Some people do, but I'm willing to bet that a larger portion of the crowd don't. They worry about their trivial asthetic concerns and leave the compiler to its own devices in the hopes that it will magically produce better code. Consider the case of developing an embedded application. It's one area where refactoring can substantially benfit or harm the end goal: to keep the code small and fast. With this post, I'm going to write very simple program, and then refactor it, measuring the results along the way. 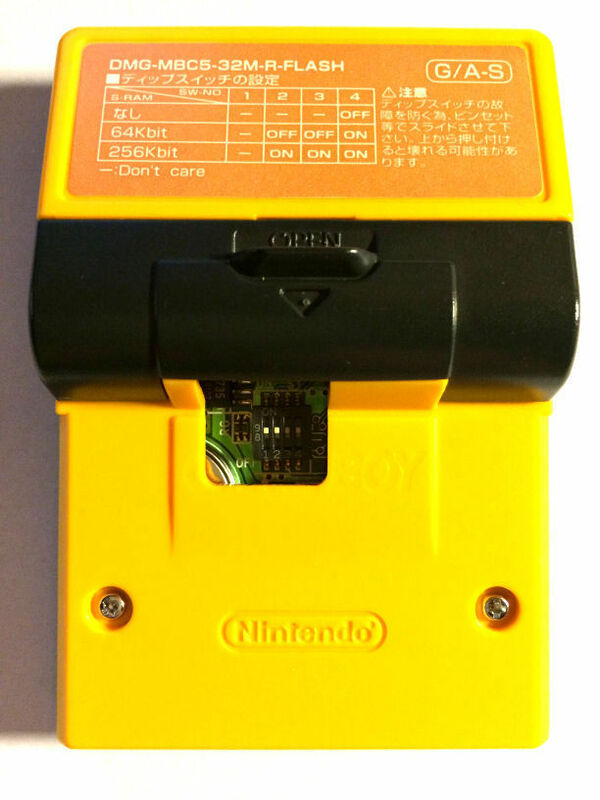 I figured it would be much more interesting to build a Gameboy cart which can interface with other Gameboy cartridges (or any other hardware that you can drive at TTL or CMOS line levels.) 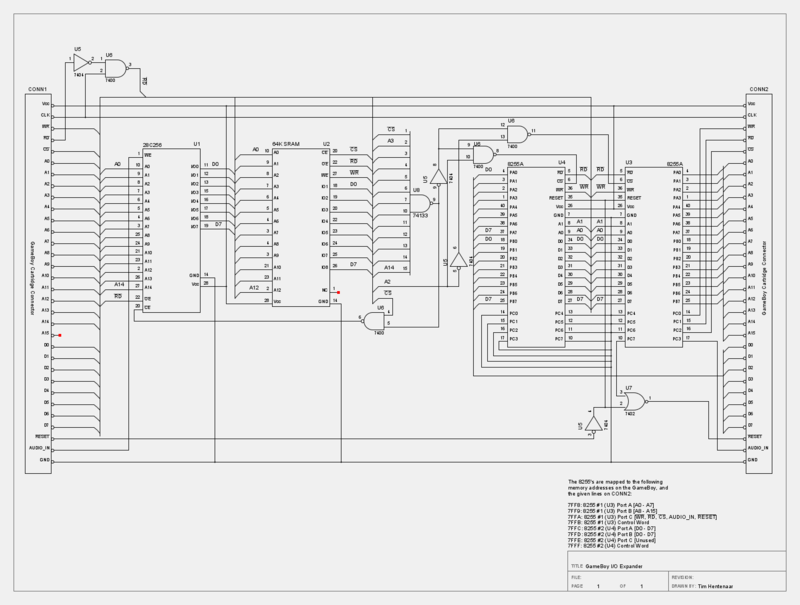 Since a Gameboy cart has 29 I/O pins (if you count the bus control lines,) this new cart would have to add that many lines. Like a lot of people, the environment I work in is a bit too M$ Exchange-centric in terms of email, scheduling meetings, and those sorts of things (unfortunately.) Since I use mutt to tackle my day-to-day email tasks, dealing with meeting requests is a bit of a pain. As a general rule, I never accept meeting invitations, but I figured it would be nice to have the ability to view them, and add them to my calendar from mutt. Thus, I set about integrating a few things to make the process "just work."